In the spirits of promoting the environment causes and the conservation of humanity, The Green World also organizes a beauty pageant with a green twist called Miss Green World. Miss Green World is a beauty pageant with a green twist. A total of 10 passionate eco-friendly young women will be shortlisted from a pool of 800 ladies from Malaysia and China to compete in this event. 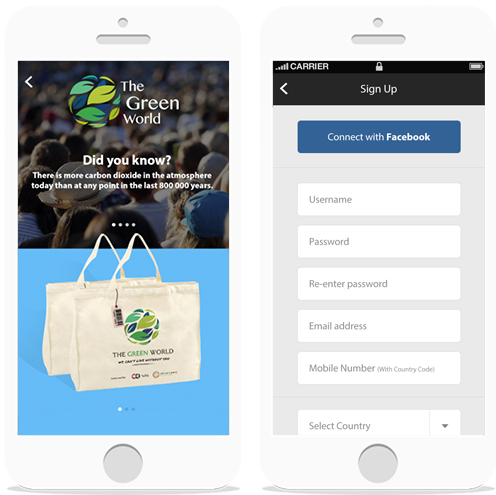 It is aimed to provide a global platform for young women to showcase their passion for environmental causes. 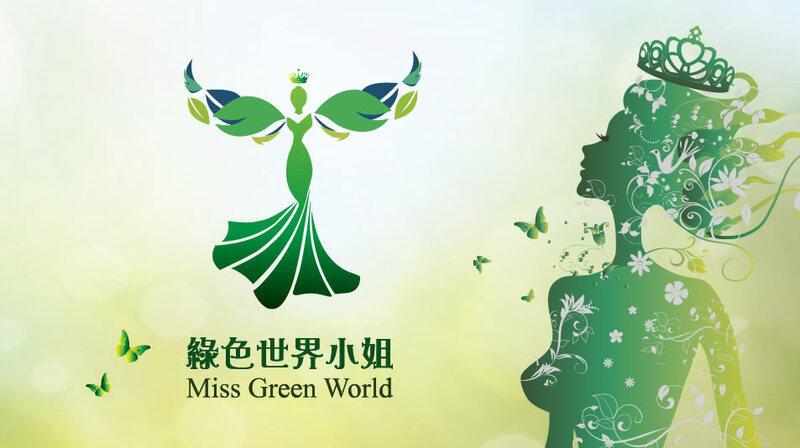 The winner of Miss Green World will represent The Green World on various media and serve as an ambassador on environmental protection activities in both China and Malaysia. In addition to exuding natural beauty, intelligence and confidence, participants are also evaluated for their passion and heart for environmental awareness and their unique understanding of environmental protection. Your contribution means a lot to us as it can greatly help our work for Miss Green World next year. We aim to make Miss Green World 2016 bigger and better than before to create greater exposure of the environmental issues the world is battling now. You can make a difference not just today but every day. Help us to help the world. Here’s how to join. Just follow these fun simple steps to gift someone a surprise shopping bag. App Store is coming soon! 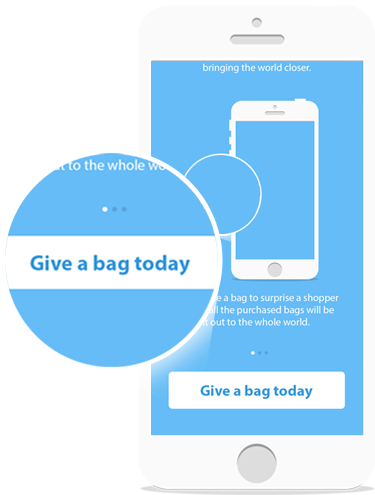 Donate a bag to surprise a shopper and all the purchased bags will be send out to the whole world. 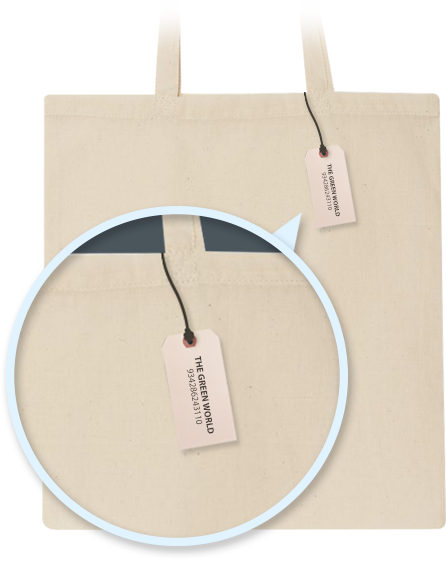 Each bag comes with a unique code, which the receiver will be able to scan to find out who the sender is – you! Both sender and receiver will be connected! Start spreading some green love around, be the movement and Pay it forward today. Please log in or sign up before make donation.